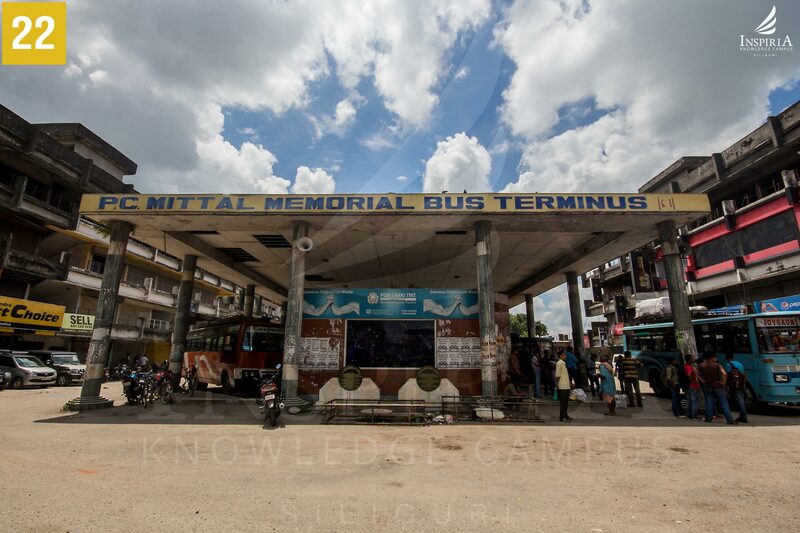 The bus terminus is dedicated in the fond memory of late punam chand mittal. He was renowned social worker and founder of the pcm group of industries. The bus terminus was inaugurated by Shri buddhadev bhattacharya the then chief minister of west Bengal. 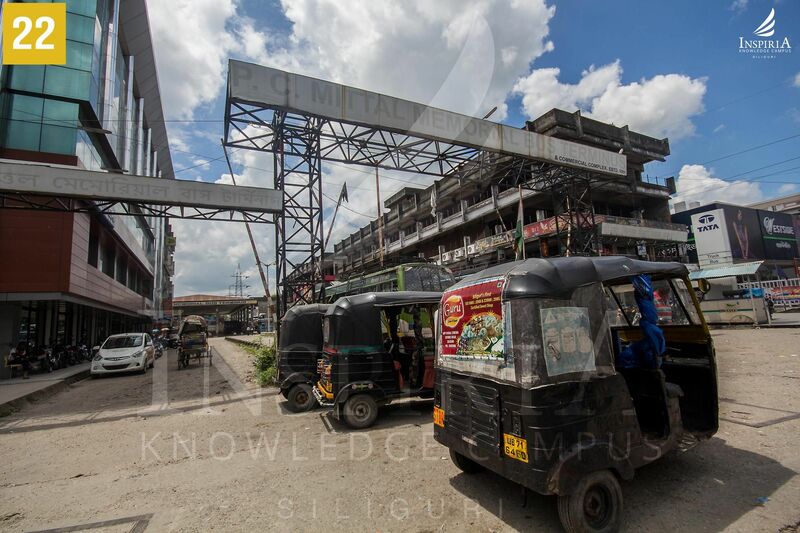 The bus terminus is located on sevoke road, Siliguri and is a joint venture of Siliguri Municipal Corporation (smc) and sathi builders’ pvt. Ltd. Each day about 300 buses for dooars, cooch behar, Bhutan and other adjoining areas go from the stand. 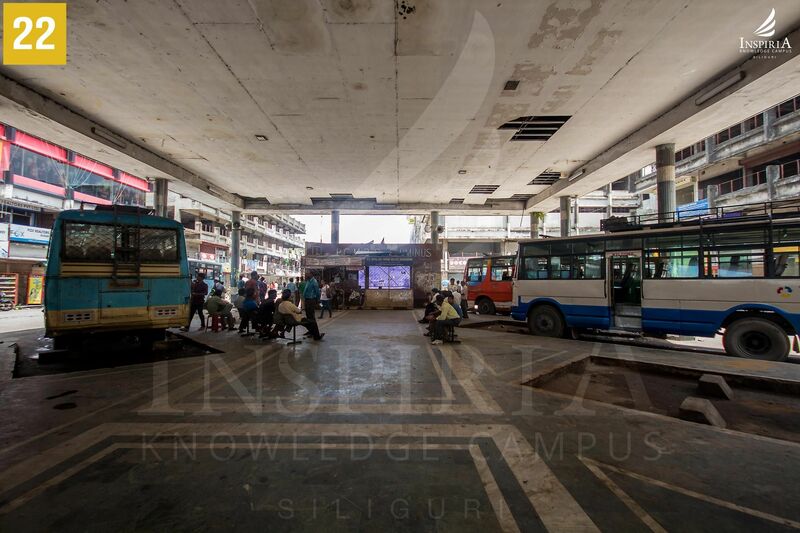 The bus stand has acted as a catalyst to the real estate development in the region and its adjoining areas. The stand is centrally located and is a Corporate Social Responsibility (CSR) project of the PCM Group.